Enforcement of the order will be left to federal agencies that award grants, according to media reports. WASHINGTON, March 22, 2019, (BP) — An executive order by President Trump seeking to protect free speech on college campuses — especially by Christians and political conservatives — has drawn mixed responses. Conservatives applauded Trump’s effort to protect free speech, though at least one Republican senator questioned the president’s specific approach. Some liberal groups claimed the executive order might actually inhibit the free exchange of ideas at colleges and universities. Carol Swain, a former Vanderbilt University law professor who came under fire on campus for her conservative views, told Baptist Press, “President Trump’s executive order on free speech in higher education is a step in the right direction when it comes to affirming our national interest in protecting our First Amendment rights and privileges. 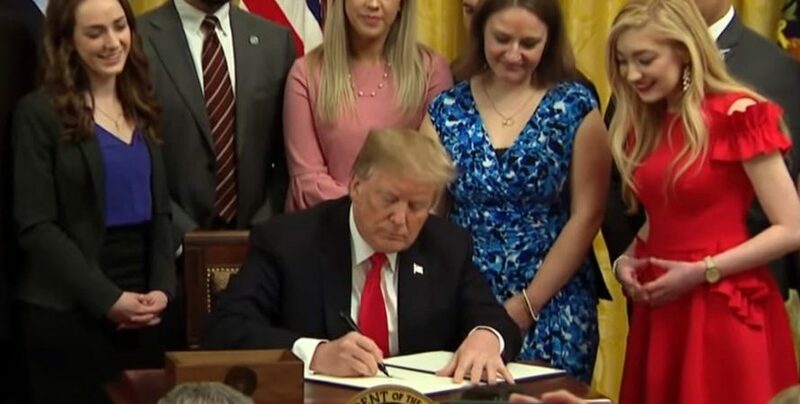 The executive order directs federal agencies to deny research and education grants to public universities that violate the First Amendment’s guarantee of free speech and private universities that fail to abide by their own free speech codes. Separate sections of the order require schools to publish average earnings and loan repayment rates of former students who received federal student aid. University of Chicago law professor Geoffrey Stone told The Chronicle the executive order probably will be challenged in court, including its provision allowing government agencies to enforce private institutions’ own free speech policies. 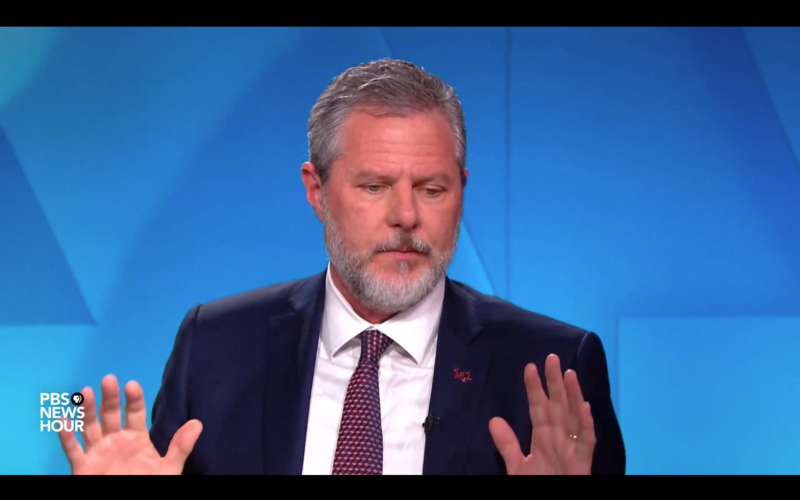 Liberty University President Jerry Falwell Jr. appears on the PBS NewsHour to discuss the campus free-speech executive order by President Trump. Screen capture PBS NewsHour video. Among supporters of Trump’s order, according to media reports, are Liberty University, the pro-life group Students for Life of America and the conservative think tank The Heritage Foundation. 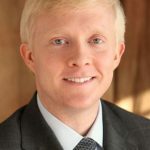 Bill Noe, national collegiate ministry specialist for LifeWay Christian Resources, told BP “free speech on college campuses has always been an important issue and has for the most part been pretty well protected.” On campuses where Christians’ free speech right is under attack, he said, believers should respond with kindness and talk with policymakers about solutions.